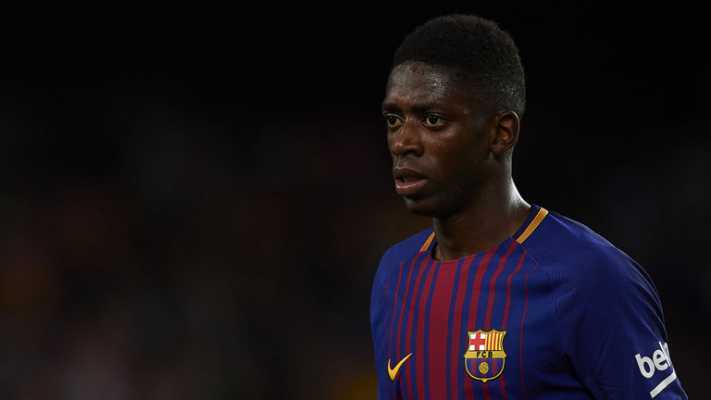 Despite being unsettled at Spanish Giants Barcelona, Ousmane Dembele and once again he was at the rescue for his team in a La Liga game against Athletico Madrid a clear signal that he is awaiting success for any club who wishes to poach him. According to reports, Dembele has told the club that he wants to leave in January amid strong interest from Arsenal and Liverpool. The Gunners were heavily linked with the French international pre the 2018-19 season and have once again resumed their interest as they have asked about the attacker’s potential availability. Liverpool boss Jurgen Klopp has also sanctioned a £85million bid for the Frenchman in the January transfer window, as the German tactician believes the addition of the player to his squad will increase their chances of a potential premier league title . Reports from Spain say Dembele has now informed Barca officials that he’s intent on leaving this winter and the La Liga outfit are open to selling the former Borussia Dortmund man to fund an audacious move for former player Brazilian star Neymar. The Catalonians sold Neymar to Paris Saint-Germain for a world-record fee of €222m in August 2017 but are seriously exploring the possibility of a return for the Brazilian superstar and only a sale of Dembele will deliver that huge sum to the club. Liverpool have intensified their interest and a deal might pull through in January if these latest reports are anything to go by. Premier League leaders Liverpool have set a new record in the wake of their hard-earned win over relegation battlers Cardiff City in their Premier League clash at the Cardiff City Stadium on Sunday evening. The Reds secured their 27th league victory over the season against the Bluebirds to secure top spot on the league table ahead of Premier League champions Manchester City who still have one game over Liverpool. Manchester City have four league games to play between now and the end of the season while Liverpool have just three games left before the current Premier League season wraps up. The Reds gave themselves a fighting chance for the Premier League title with a 2-0 victory over Welsh club Cardiff City. 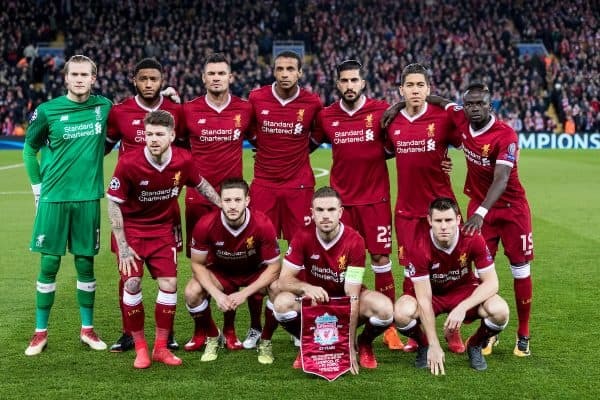 Both sides played out a goalless draw at the end of first half before it took eleven second half minutes for Liverpool to register the first goal of the game. Dutch international midfielder Georginio Wijnaldum broke the deadlock for Liverpool off an assist from England international right-back Trent Alexandre-Arnold. The visitors doubled their lead in the last ten minutes when James Milner converted a penalty after Cardiff City defender Sean Morrison fouled Mohamed Salah in the box. With the win, Liverpool set a new club record for the most points in a Premier League season (88 points) with three games still to play. Liverpool have secured top spot on the Premier League table after they were able to beat stubborn Cardiff City 2-0 away from home in their league clash on Sunday evening. The Reds needed to win their game against the Bluebirds to secure the Premier League summit ahead of holders Manchester City and that was what they did. Liverpool huffed and puffed in three first half of the Cardiff City game though the likes of Roberto Firmino and Sadio Mane should have done better with their chances. Cardiff City are in a relegation battle with Brighton and Hove Albion whom they beat on Tuesday night. The Bluebirds made life difficult for Liverpool who eventually made a breakthrough in the second half through a Georginio Wijnaldum goal off an assist from Trent Alexandre-Arnold. 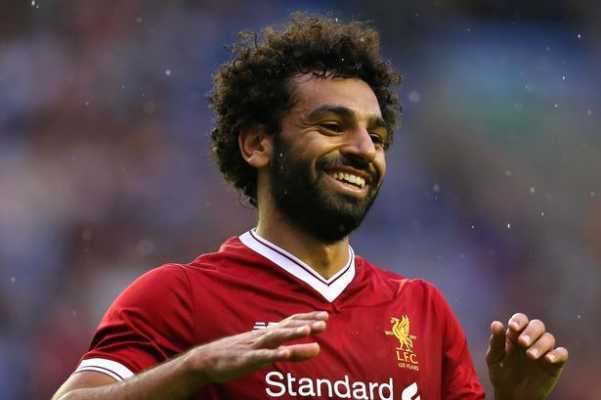 The Reds added a second goal from the spot after Mohamed Salah was adjudged to have been fouled by Cardiff City skipper Sean Morrison in the Bluebirds’ box. Substitute James Milner stepped up to convert the resulting penalty and give his team a 2-0 win. The victory was enough to send Liverpool to the Premier League summit ahead of Manchester City who had earlier taken top spot with a slim 1-0 win over North London giants Tottenham Hotspur on Saturday. Liverpool manager Jurgen Klopp has narrated how he’s dealing with the pressure of challenging for the Premier League title. 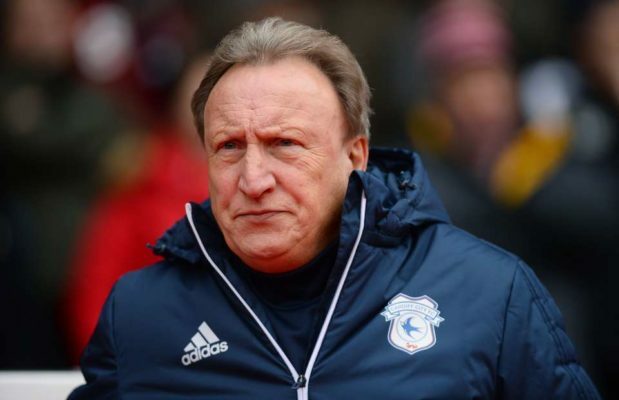 The German tactician told reporters during his pre-match press conference ahead of the league clash at Welsh side Cardiff City that he hardly goes out and that he lives like a hermit. 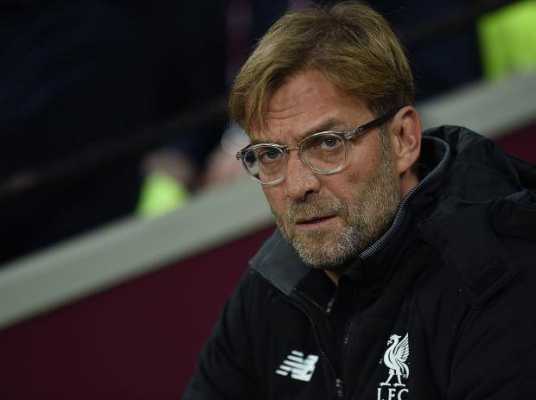 The former Borussia Dortmund and Mainz 05 boss further revealed that the mood of the city (Liverpool) is good but he’ll prefer to stay away from it. Liverpool are in a two-way fight with Manchester City for the Premier League title with four games left to play before the season ends. Klopp can lead his side back to the Premier League summit on Sunday evening when they travel to take on Welsh side Cardiff City who are in a three-way relegation battle with the likes of Southampton and Brighton and Hove Albion. A win over Cardiff City will take the Reds two points clear off Manchester City at the top of the table with the Citizens scheduled to face city rivals Manchester United in the Manchester Derby on Wednesday. Manchester City had leapfrogged Liverpool at the top of the Premier League table following their slim win over North London giants Tottenham Hotspur. Phil Foden scored the only goal of the game for Manchester City in the 1-0 home win over Spurs in their league clash on Saturday afternoon. 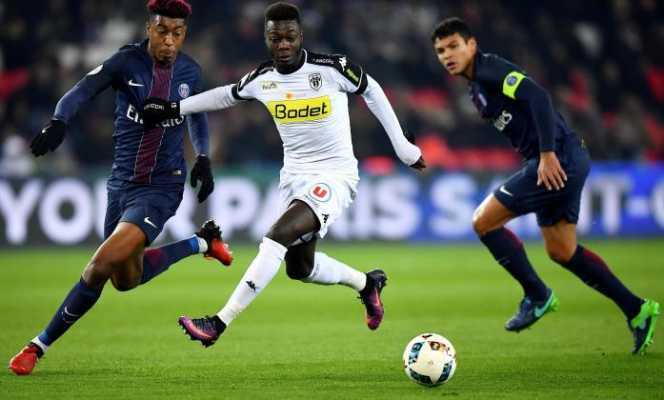 Lille forward Nicolas Pepe is said to be in discussion with the French Ligue 1 club over a transfer out of the club when the transfer window reopens this summer. This is according to the publication from the Daily Mirror which claimed that the player’s agent has opened discussions with Lille with several clubs keen to sign the in-form attacker. Liverpool are one of several clubs interested in a deal for Ivorian international player Pepe. Apart from the Reds, Arsenal and German champions Bayern Munich are also keen on a transfer for him. Bavarian giants Bayern Munich are said to be in pole position to sign Nicolas Pepe who has scored 19 league goals for Lille this season. Only French World Cup winner Kylian Mbappe has scored more than the aforementioned Pepe in the French Ligue 1 as the Paris Saint Germain (PSG) attacker has scored 27 goals. In addition to his 19 league goals, he’s the highest assist maker in the French top flight this term with 11 assists. Liverpool have had a very good season as they try to win two major trophies namely the Premier League and the Champions League but that has not stopped the Reds from strengthening their squad with talents like Pepe. 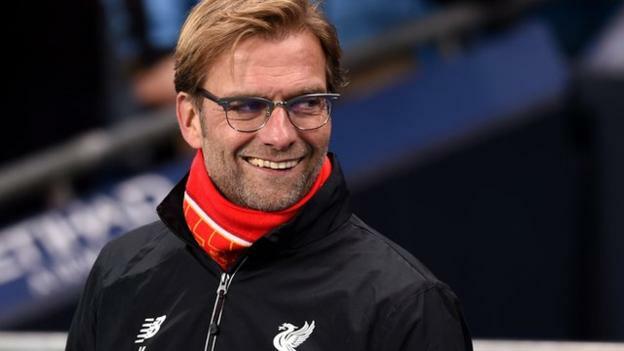 Liverpool manager Jurgen Klopp has downplayed the Premier League title race involving his team and holders Manchester City as the greatest ever in the history of the competition. The Reds and Manchester City have been involved in a keenly contested title race for the majority of the season thus prompting football fans and pundits to label it the greatest in Premier League history. 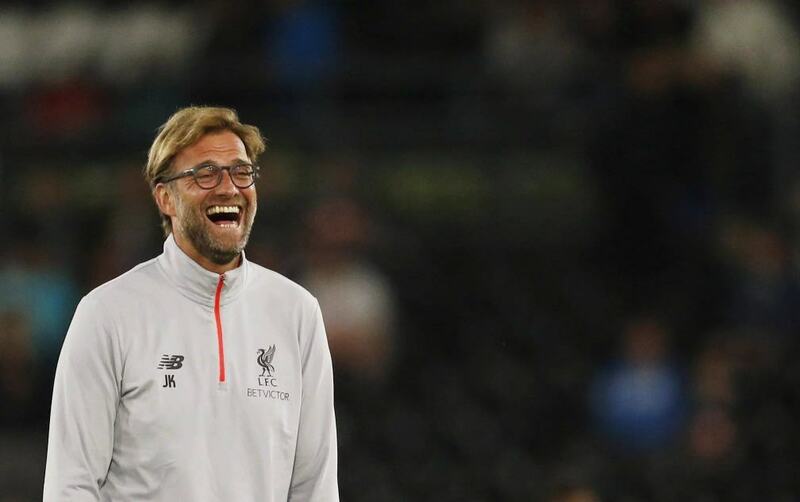 In his latest press conference ahead of the all-important league game at Welsh side Cardiff City, Klopp told reporters that Liverpool is just relishing the experience of fighting for the title as he played down the greatest title race tag. Klopp and Liverpool started the weekend at the Premier League summit before they were usurped by a Manchester City side that recovered well from their Champions League exit to beat North London giants Tottenham Hotspur in their league clash on Saturday afternoon. Manchester City were unlucky to go out of the Champions League at the quarterfinal stage to the same opponents (Tottenham Hotspur) via the away goal rule. Manchester City exerted their pound of flesh in some form after they beat Spurs 1-0 at home in their league meeting to leapfrog Liverpool at the Premier League summit. Phil Foden scored the only goal of the game for the Premier League champions. Liverpool manager Jurgen Klopp is certain that Reds defender Virgil Van Dijk deserves the PFA Players’ Player of the Year Award. Klopp talked up the possibility of the Dutchman being named the new recipient of the award in his pre-match thoughts ahead of his side’s Premier League clash at Welsh outfit Cardiff City. 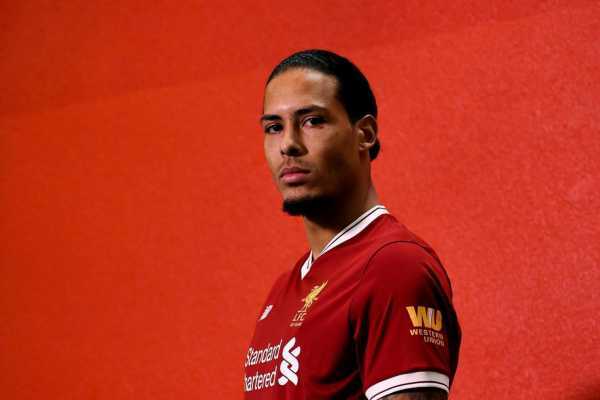 According to the former Mainz 05 and Borussia Dortmund manager, he would be disappointed if Van Dijk is not named the PFA Players’ Player of the Year. Van Dijk has been in very good form for Liverpool this season in their quest for the Premier League title and Klopp wants him to be rewarded for his form for the Reds. Dutch international centre back Van Dijk is one of six players in contention for the award after a six-man list of nominees was made public on Saturday. Liverpool teammate Sadio Mane also made the list after netting 18 goals in the Premier League this term. His form has led to reports of a possible transfer to Spanish giants Real Madrid who are trying to rebuild their squad ahead of next season. Eden Hazard (Chelsea) and the Manchester City trio of Sergio Aguero, Bernardo Silva and Raheem Sterling also made the six-man shortlist for the much-coveted award. Liverpool attacker Mohamed Salah is the current award recipient. Premier League leaders Manchester City are one of several clubs interested in a deal for Benfica starlet Joao Felix who has taken European football by storm this season. According to the publication from popular media portal Goal, Manchester City director, Txiki Begiristain was in attendance to run the rule over Joao Felix during Benfica’s Europa League first leg clash with German Bundesliga side Eintracht Frankfurt. Joao Felix didn’t disappoint Begiristain or Manchester City as he scored a fantastic treble to lead his club to a 4-2 win over the Germans in the first leg of their quarterfinal tie. The 19-year-old was unable to prevent his side from crashing out of the competition in the quarterfinal stage after they were beaten 2-0 in the second leg in Germany as Frankfurt sealed a last four spot via the away goal rule. Manchester City are not the only European clubs keen on a deal for Joao Felix as others like Juventus, Chelsea, Bayern Munich and Liverpool have all registered their interest in the young player. Liverpool were said to have had a £61m bid rejected for him towards the end of last year with Benfica adamant on receiving the full release clause of £105m before any deal is done. Manchester City are hopeful of getting a deal done for him for less than the aforementioned £105m.